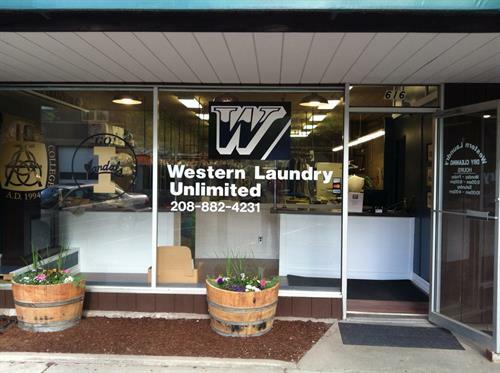 Western Laundry is a locally owned dry cleaners, serving the Palouse in Moscow and Pullman. We do everything from simple fluff and fold laundry to complicated leather care, personal household items to large business/university orders. We're committed to providing our community with competitive pricing, exceptional customer care, while ensuring we stay Eco-friendly. Sign up online for our FREE pick-up & delivery service! 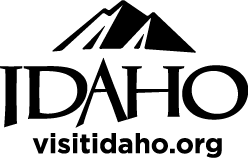 Located on South Main Street just a block north of Gritman Medical Center and across the street from Moscow Fire Department.